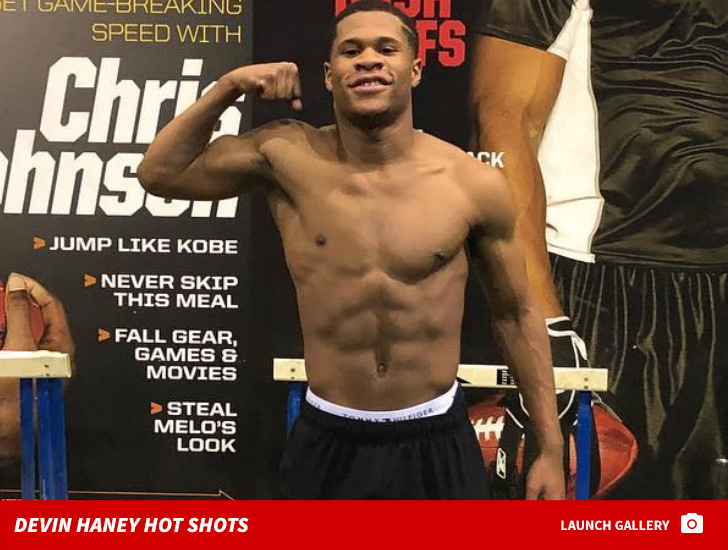 Blac Chyna is dating another teenager — pro boxer Devin Haney — and has been banging him for a good while now … which might be a surprise to YBN Almighty Jay. Sources close to the 19-year-old athlete tell us he first hooked up with Chyna 2 to 3 months ago, hitting her up on IG after learning they had the same lawyer. We’re told Chyna was into him … and started seeing him regularly soon after. Chyna isn’t dating Devin for any type of “clout” — as many have speculated online after she tagged him in a photo and said “Hi babe” on IG. On the contrary, we’re told BC simply likes the dude. He’s successful, mature for his age … and ain’t bad looking either. As for the messy timeline on how long Chyna’s been with Devin, it’s clear she was seeing him while dating her ex, Jay, while he himself was pursuing different women … and allegedly knocking up at least one while linked to BC. The pair officially broke up last month. All’s fair in love and DM slidin’.